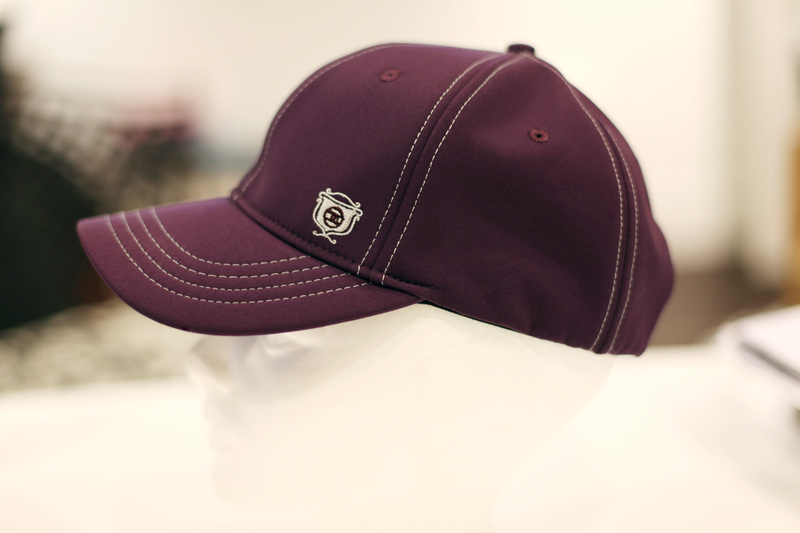 The Eazy Fit Ball Cap is a great addition to our fashion range. It is available in Plum and will brighten up any yard outfit. This stylish and elegant cap comes with an adjustable back tab allowing a tightened or lose fit. Hair can also be tied back with ease. Posted on October 14, 2012, in Asmar Equestrian Clothing Range, Christmas gift ideas and tagged asmar equestrian, christmas ideas, equestrian hats, stocking fillers, yard hats, yard wear. Bookmark the permalink. Leave a comment.